This course is suitable for Transition & LCVP students aged 14+ who would like to explore working in the Hair & Beauty Industry and get a head start into the Industry while still in mainstream Secondary School. It gives students an opportunity to train one day per week in our training academy and real working salon environment. 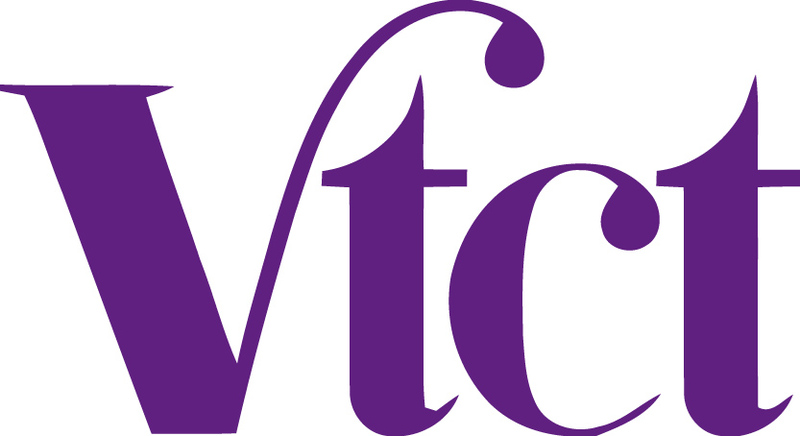 The VTCT Level 1 Diploma in Vocational Studies – Hair and Beauty (QCF) is a qualification that has been designed to prepare you for employment, to develop your skills in personal and social development and teach you a range of techniques across the hair and beauty sectors. The course combines general education and sector specific theory, knowledge and practical activities which relate to employment within the hair and beauty sector. Units in this qualification have been mapped to the relevant NOS (where applicable). This qualification is accredited on the Qualifications and Credit Framework (QCF).This qualification is approved and supported by the Hairdressing and Beauty Industry Authority (HABIA), the standard setting body for hair, beauty, nails and spa qualifications. Assessment is set, marked and internally verified by the centre to clearly demonstrate achievement of the learning outcomes. Assessment is sampled by VTCT external verifiers. This course runs for six months. One day per week at Styleesta Salon East Wall, Dublin, 3. The salon is easily accessible by Bus and Luas. Course cost is €500.00 per student + €90.00 exam fees. A discount of 5% is available to schools sending more than 15 students to any one course. Deposit of €250.00 required for each student to secure a place. Payment plans can be put in place for the remaining fees via direct debit.